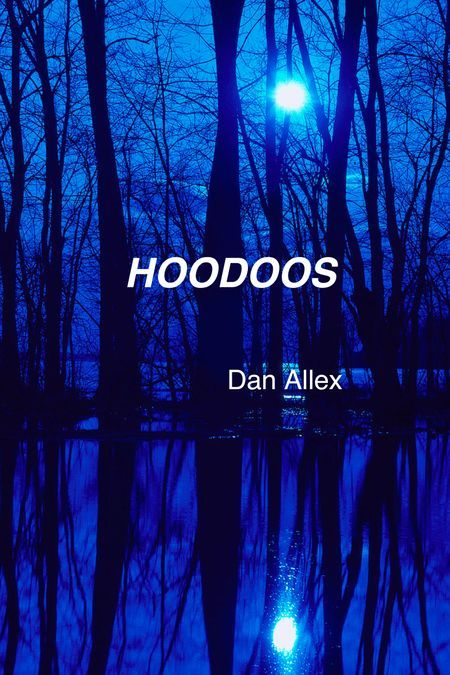 Dan Allex mysteries presents "HOODOOS." The second in the series proves to be loaded with suspense. Ex-sheriff, Dave Johnson finds himself matching witts and bullets with a professional assassin. Follow Dave and his family and friends through a mystery that proves to almost be more than the retired sheriff can handle. The first printing of "Hoodoos," has sold out, just like "Flashdrive." Both books are now in their second edition, e-books and also printed copies. Currently all books are available in second edition form, e-books and printed versions.